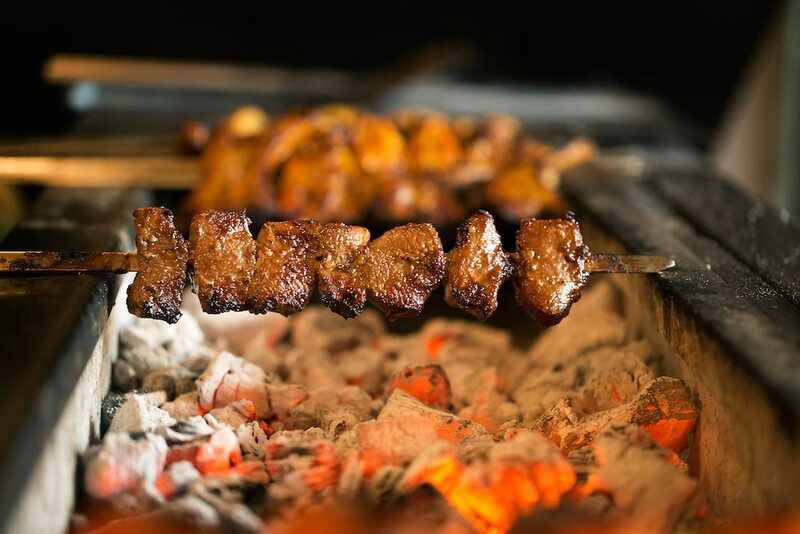 Opening in July 2018 Shiraz restaurant Hove is a well presented 50 seater restaurant offering authentic Persian and Iranian cuisine. 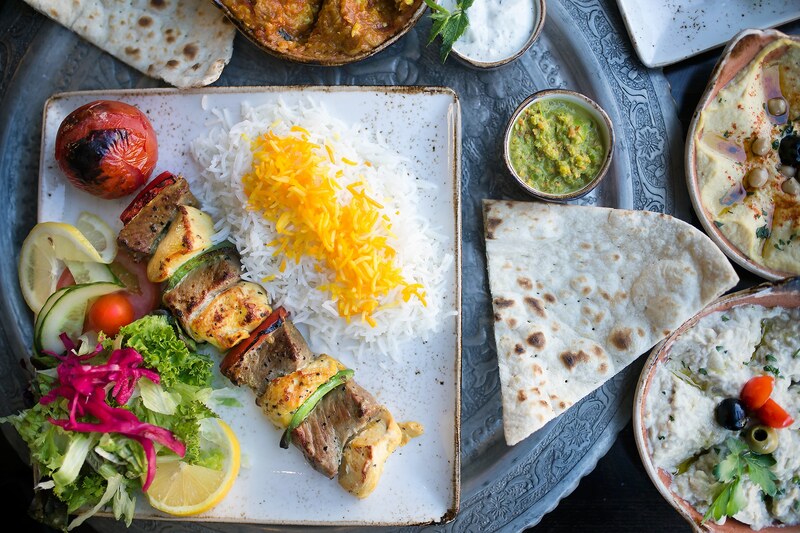 Shiraz takes its name from the most historic Persian city, renowned for its beautiful gardens, poets and wine. 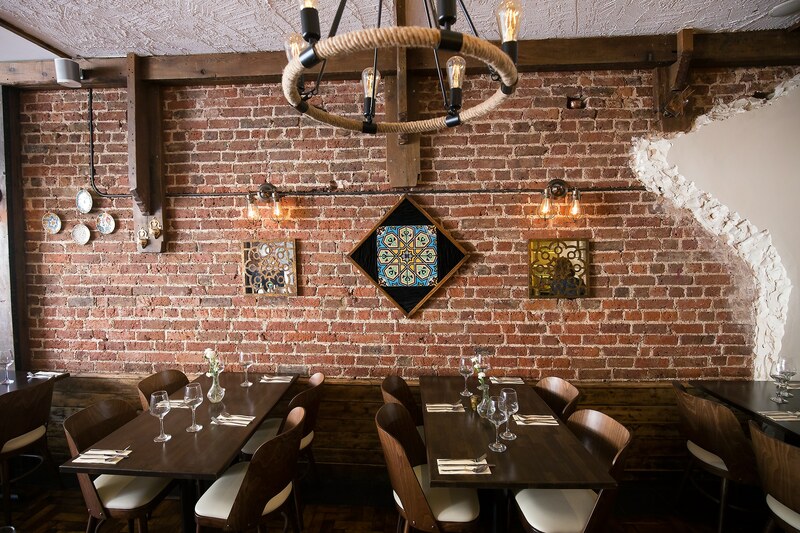 Shiraz restaurant Hove is tastefully decorated with modern dark wood, exposed brick and lighting with a little accent of traditional Iranian design, creating a stylish venue that promised authenticity at its core. 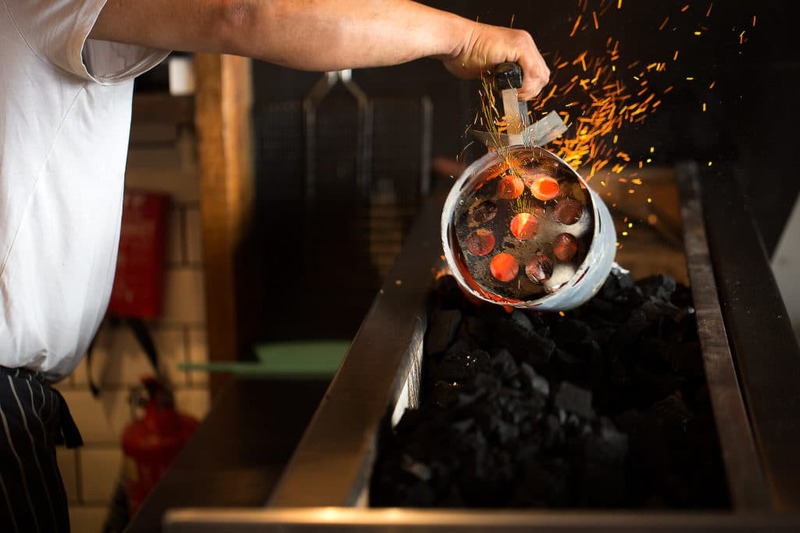 The heart of the operation is the charcoal grill, which mixes barbecue aromas with warm exotic spices of marinades to create a mouthwateringly tempting ambiance. 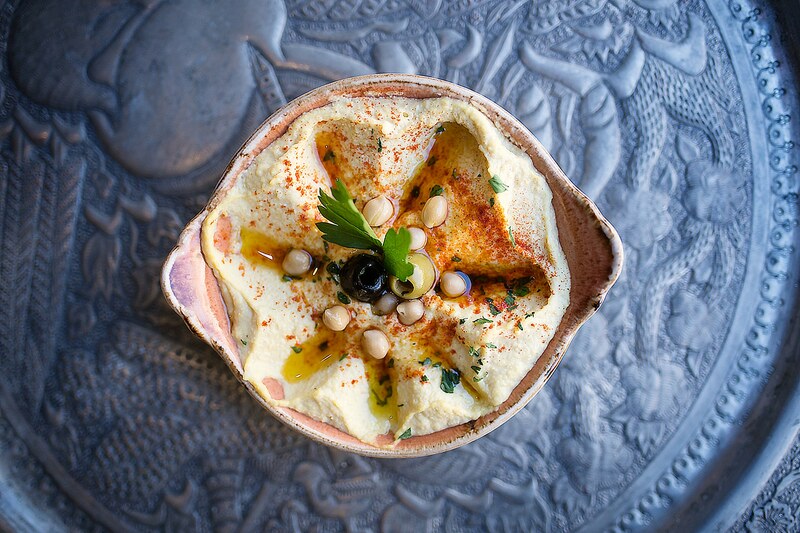 Hummus, baba ganoush and olives, with freshly made flatbreads are a stable sharer to be enjoyed by omnivore and herbivore alike. 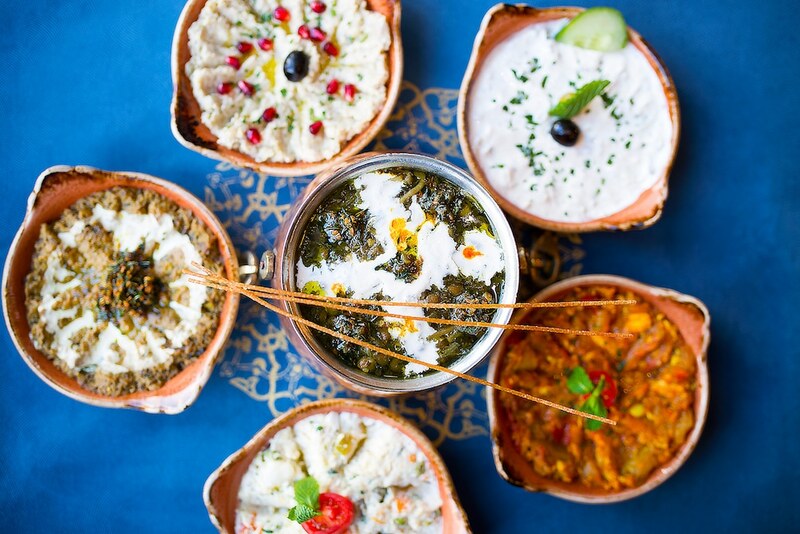 An element of Mediterranean influence comes into Persian cuisine with dolmeh, rice stuffed vine leaves, featuring as a delicious vegan starter too. 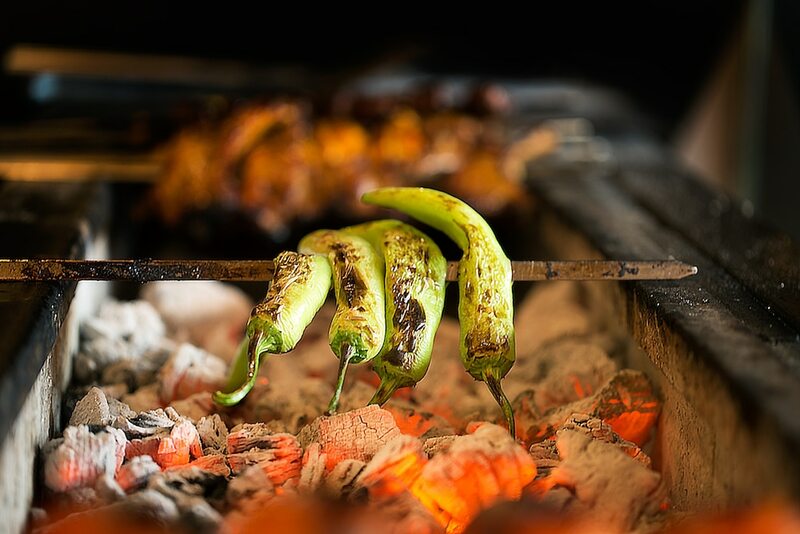 The cuisine served in Shiraz restaurant Hove, is not overly spiced, the emphasis on Iranian cooking is for warm and smoked flavours full of depth, balanced perfectly against fresh salads, grains and pulses. 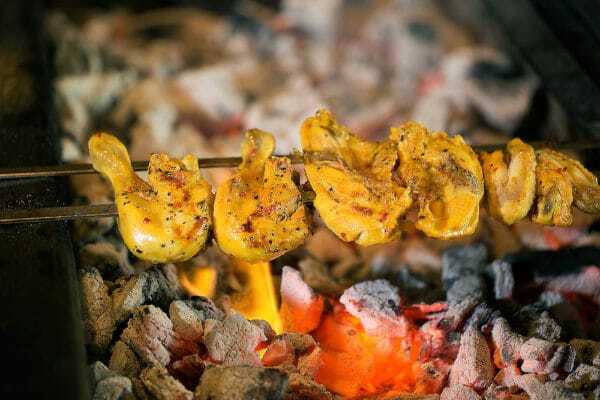 The unique flavour of saffron, the world’s most expensive spice, infuses the whole menu, with beautiful golden and aromatic saffron rice as standard accompaniment with dishes from the main grill menu such as jujeh bakhtiari, whole marinaded baby chicken, or shashlik, lamb kebab. Rice is also treated as a ‘one pot’ dish in itself, such as lubia polo, rice cooked with green beans, lamb and tomatoes with warm spices. 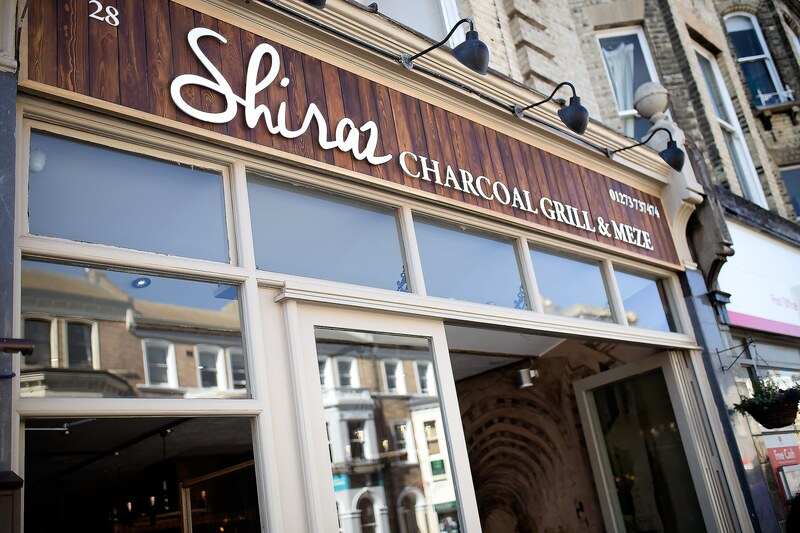 Whilst meat is at the core of the menu, Shiraz restaurant Hove serve a good selection of vegetarian and vegan options, including a vegetable kebab as part of the grill mains and a number of well balanced slow cooked stews. 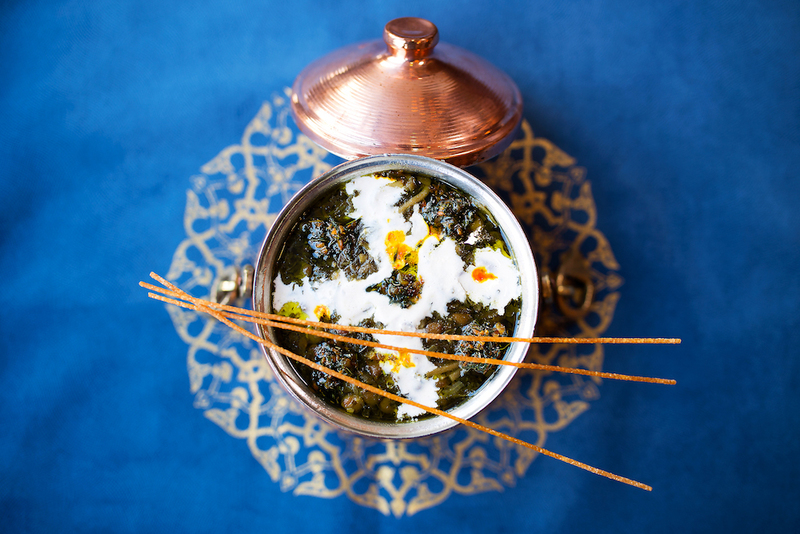 Considered to be the national dish of Iran, ghormeh sabzi is the quintessential infusion of black (dried) lime and parsley with mushrooms and kidney beans, and a must try for the vegan visitor to Shiraz restaurant Hove. 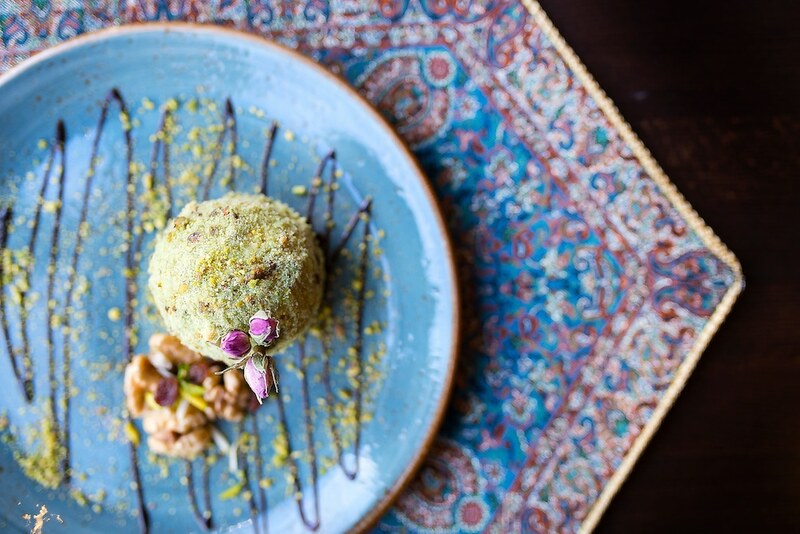 Desserts are a classic Middle Eastern mix of nuts and fruits, baklava is a must for anyone looking for an authentic end to their evening at this welcome addition to the mixing pot of Church Street. 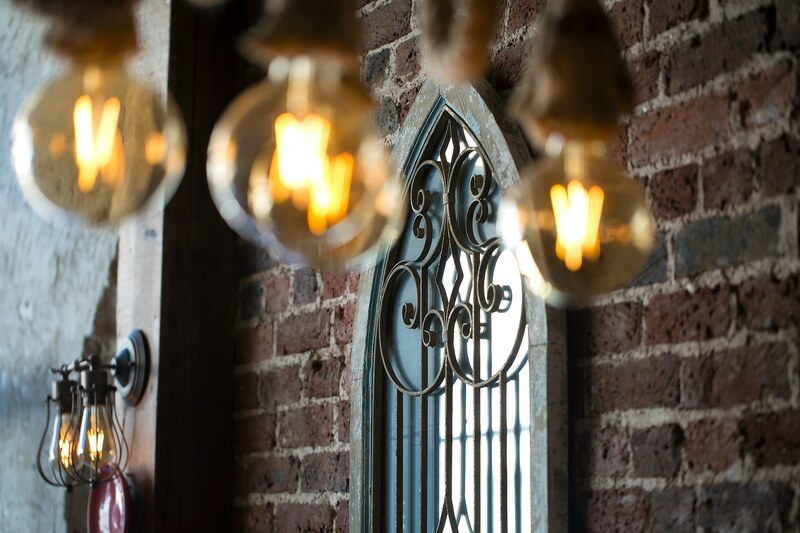 Brand new for August i think and in the centre of Hoves superb and growing restaurant scene. 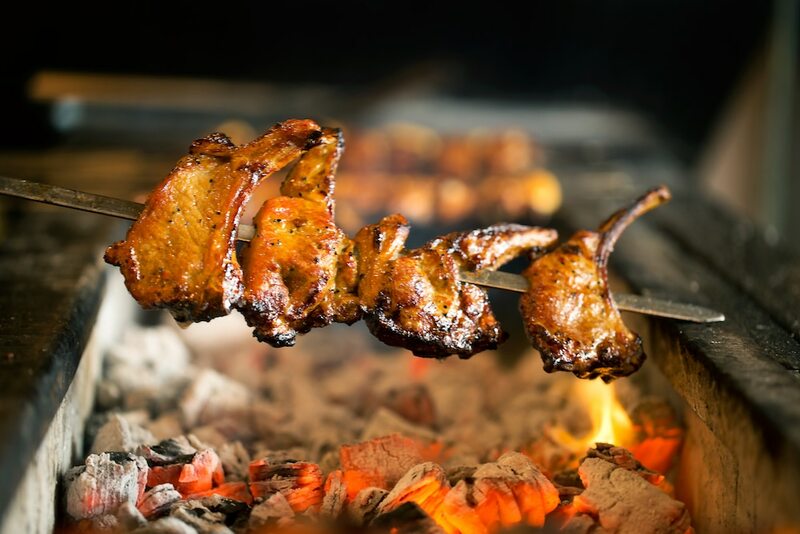 Charcoal grill dining/ Persian food and lots of Iranian classics on there. 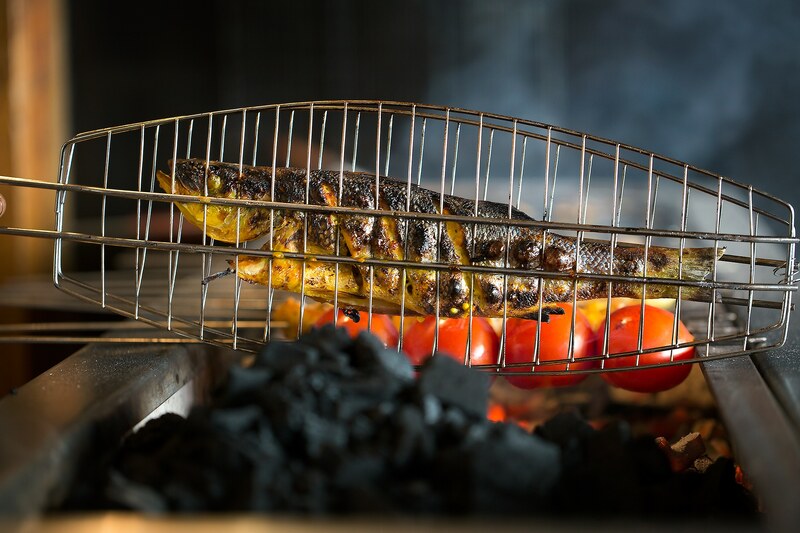 We tried the grilled sea bass and chicken. Attentive service, fresh ingredients and the venue was very busy! Hove’s new restaurant hotspot.